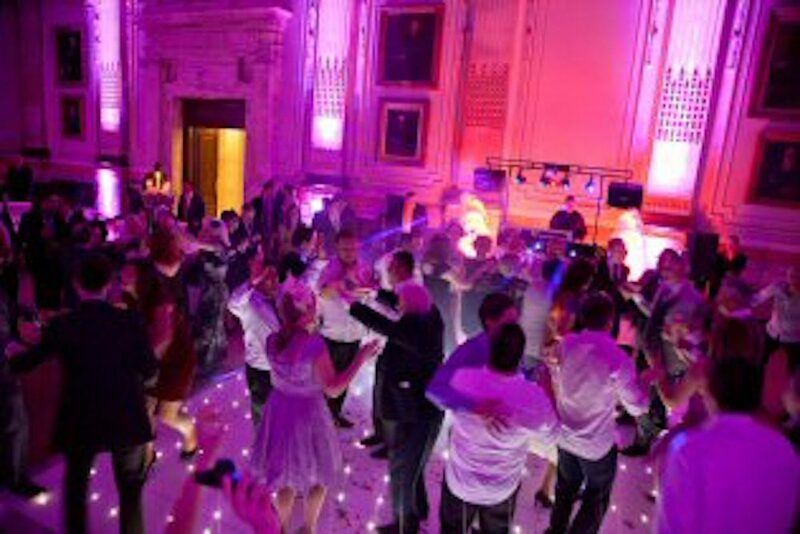 Whether you're planning a Wedding, Civil Partnership, Anniversary, Birthday, Bat-Mitzvah, Bar-Mitzvah, Masonic Function, Ladies Night, Office Party or Corporate Function DJ Martin can offer the right music to create the perfect atmosphere for you and your guests to enjoy a wonderful night to remember! Whether you’re planning a Wedding, Civil Partnership, Anniversary, Birthday, Bat-Mitzvah, Bar-Mitzvah, Masonic Function, Ladies Night, Office Party or Corporate Function DJ Martin can offer the right music to create the perfect atmosphere for you and your guests to enjoy a wonderful night to remember! 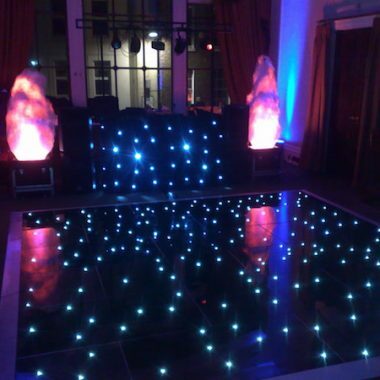 Over the past 25 years they have built up a team of reliable, professional DJ’s to ensure that your evening entertainment is of the very highest standard, delivered by the very best individuals that the industry has to offer. They can supply PA systems for speeches, background music during your meal, TV monitors, over head projectors, in fact they can supply just about everything to give your guests that ‘wow’ factor. If you are having a small reception and only require a small/modest wedding disco then contact us to see what they can do for you. With their Bose system and its associated panaray sound dispersal, they can ensure a fantastic night for every occasion. 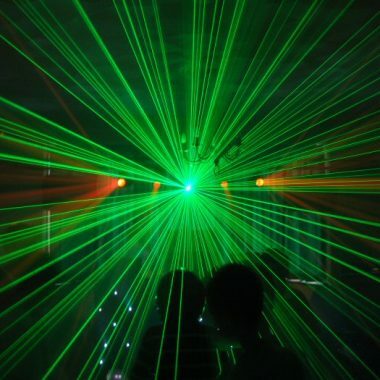 Whether you require a disco / wedding disco that is subtle and blends into a small venue or you want to have the ‘full monty’ with lasers, haze, 10k of Sound up to 20 DMX intelligent lighting effects, star-cloths – they have it all. Just e-mail us your requirements and they will endeavour to offer you the perfect package. For marquee events / discos / wedding discos they can provide full RCD Protection with exterior cables, and can also provide ‘uplighters’ for the entrance/sides of the marquee for that extra touch. DJ Martin can offer various options and packages including dance floors, photo booths, up-lighters, star cloth back drops and many other extras as well as the first class disco service that they have now supplied for over 25 years! If you are unable to choose your own music, then leave it to them, they have over 20 years of DJ’ing experience behind them, so know what to play in order to entertain you. Using either their BOSE, Cerwin vega, or EV sound systems they will provide you with ‘crystal clear’ sounds to keep the dance floor ‘buzzing’ all night. From the 50’s through to modern day club tunes, covering all the decades they carry all the right music to ensure your guests enjoy a night to remember. DJ Martin has provided Presentation with a friendly and professional service and has ensured that our functions have been fun and memorable. Martin has proven that he can cater to multi-cultural requirements in a thoughtful and helpful manner. I would have no hesitation in recommending Martin for any function as he clearly enjoys his work and excels in getting people on the dance floor!